From Monday, 26th of February, till Thursday, 1st of March, Barcelona will be filled with suits and innovative technology. Every year, the Mobile World Congress 2018 brings together man and woman from all around the world to exchange expertise and introduce new products and technologies. You meet people who you wouldn’t be able to meet during the rest of the year. So, people use this opportunity for extended lunches, after-parties and dinners. 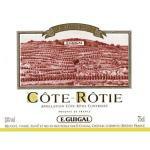 Moreover, we can see an increased interest in European wines, mainly from Spain and France. But not just any wines. No, oh no. We’re talking about the créme de la crème of wines, royal grapes, delicious gems that you wouldn’t enjoy in your everyday life. 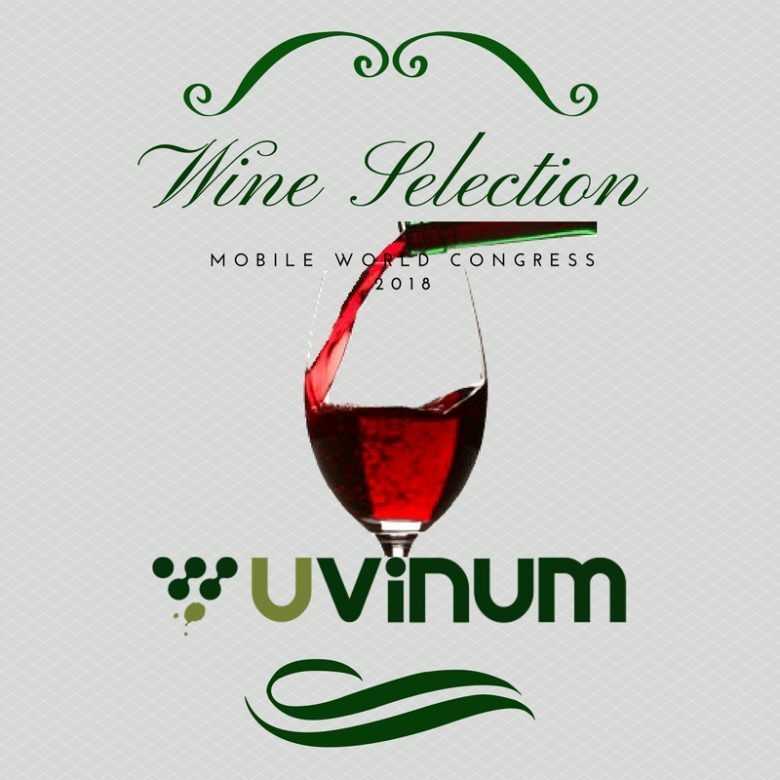 At Uvinum, we have matched the MWC 2018 visitors’ interest with our product catalogue to present you our selection of wines for this year’s Mobile World Congress. I hope you find what you’re looking for! 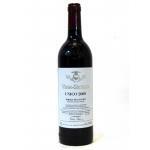 Vega Sicilia Único 2008 assembles to perfection the qualities of tempranillo and cabernet sauvignon. Probably one of the wines with the longest ageing process in the world. 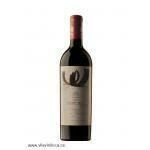 Ornellaia 2008, a red wine from the region of Hermitage produced with Syrah from the 2012 vintage. Château Mouton Rothschild 2009, a red wine from Pauillac made of Petit Verdot, Merlot, Cabernet Sauvignon and Cabernet Franc of 2009 and has an alcoholic strength of 13%. 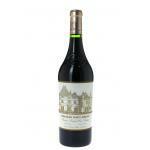 The Château Mouton Rothschild 2009 is the ideal red to combine with foie and veal. 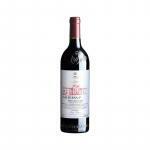 Château Haut-Brion 2010 is the ideal red to combine with red meat and cheese. According to Uvinum users, this red wine earns 4 out of 5 points while renowned wine experts rate it as follows: Robert Parker: 100 and Wine Spectator: 99. 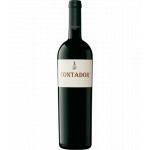 Contador 2015, a red wine from the region of Rioja based on the best Tempranillo, Mazuelo and Graciano from 2015 and shows an alcoholic content of 14.5%. 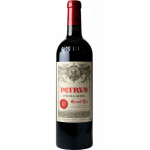 Petrus 2009: The few people who were able to taste Petrus 2009 say that this is an exceptional wine to enjoy from 2020. 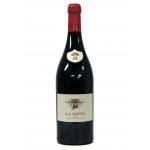 Internationally renowned critics gave this French red excellent reviews boosting the wine’s value and recognition. Flor de Pingus 2014 is a red wine from Ribera del Duero produced by Dominio de Pingus that is based on 2014 Tempranillo, Tinto Fino, Merlot, Cabernet Sauvignon and Tinta Fina and has an alcohol content of 15%. Vega Sicilia Valbuena 5º Año 2012 a red wine from Ribera del Duero made of Tempranillo, Merlot, Malbec, Cabernet Sauvignon and Tinto Fino of 2012 and presents an alcohol content of 14%.